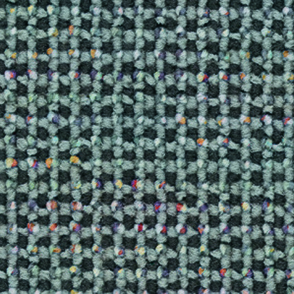 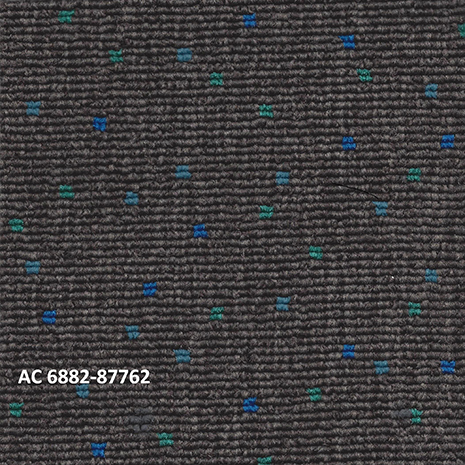 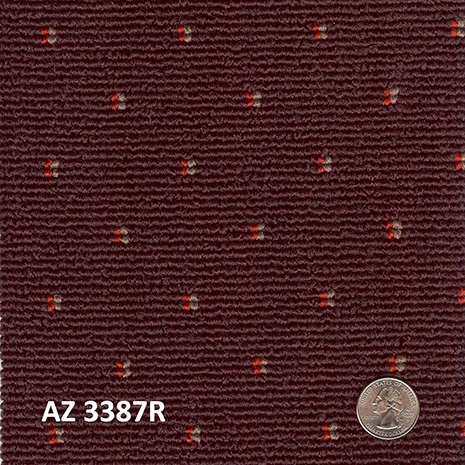 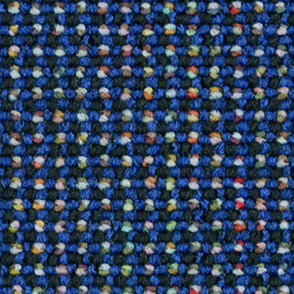 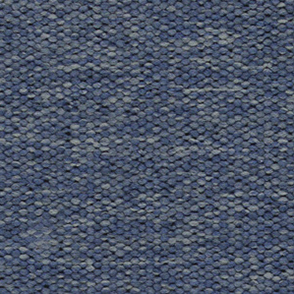 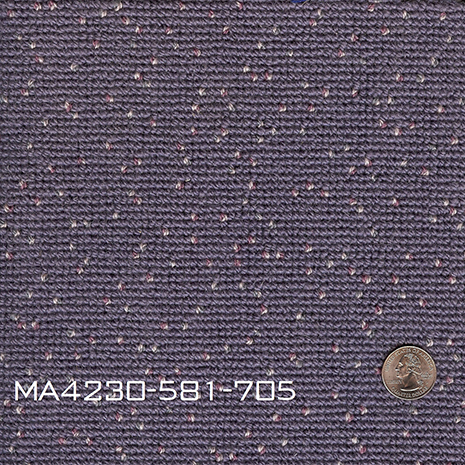 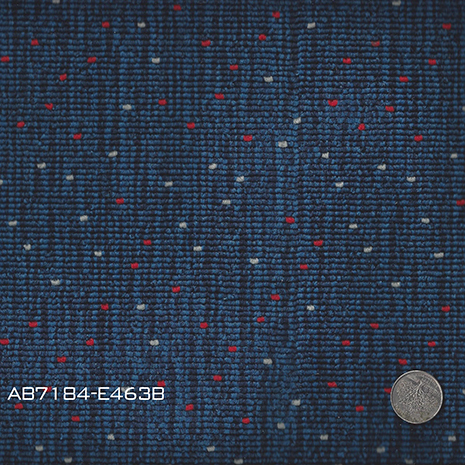 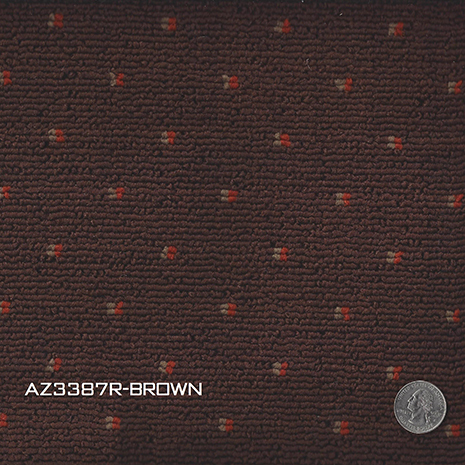 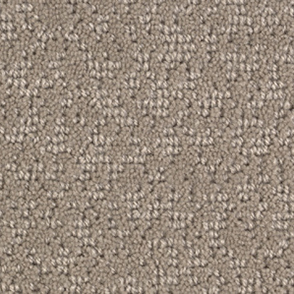 Commercial aircraft carpet must be durable, stain-resistant and flameproof, as well as complimentary to the décor of the other cabin elements. 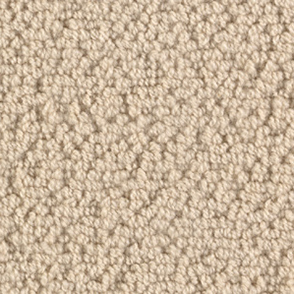 Our carpets meet all of those requirements and more. 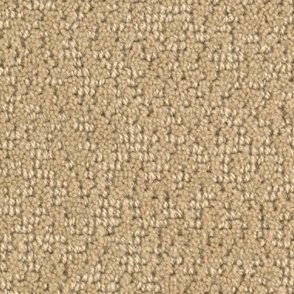 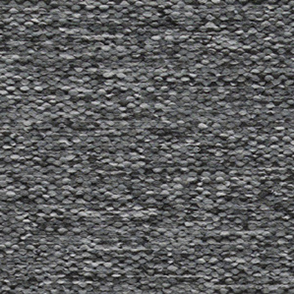 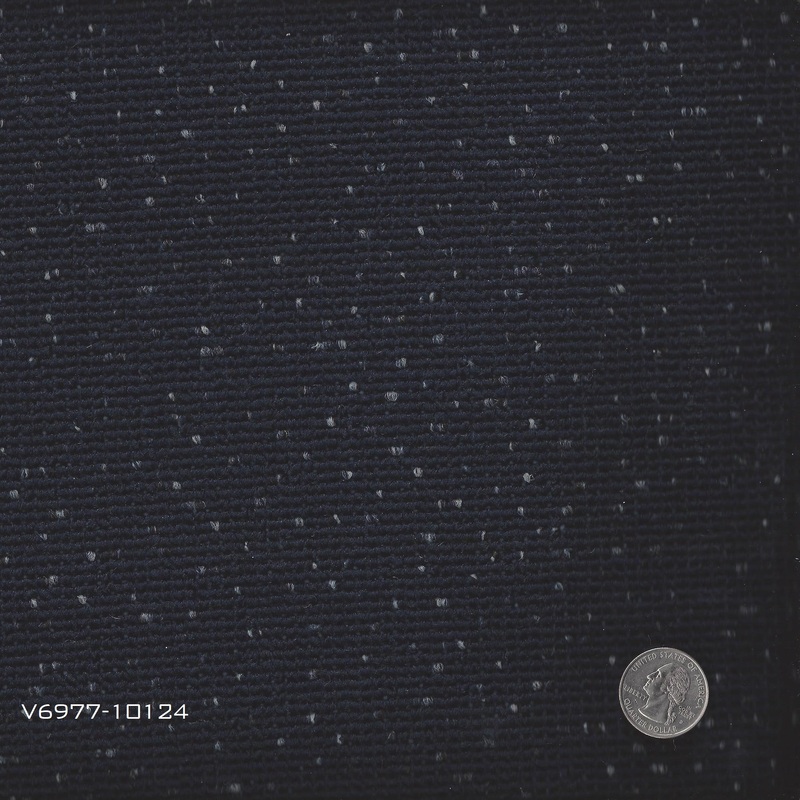 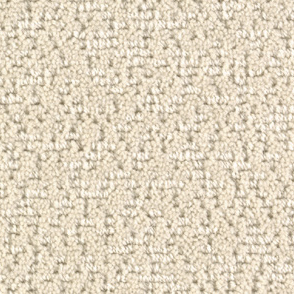 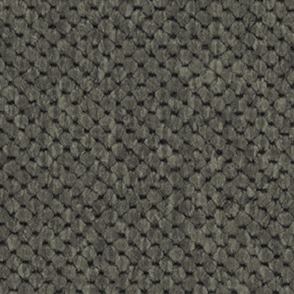 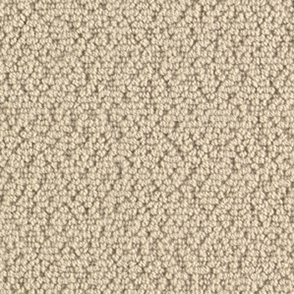 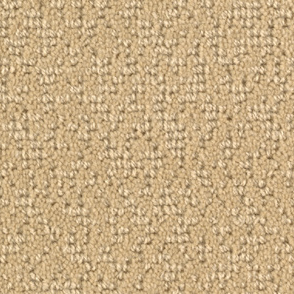 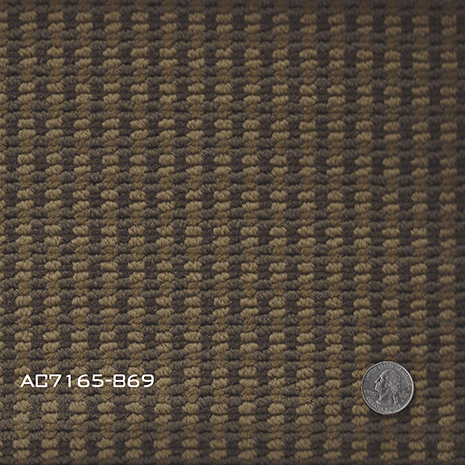 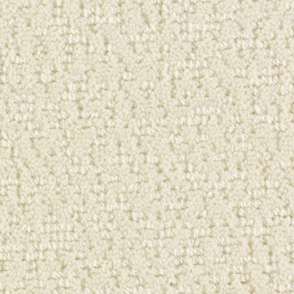 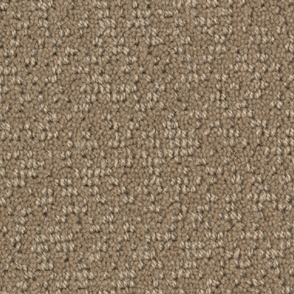 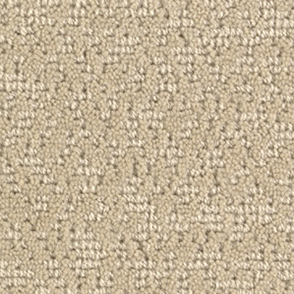 We offer carpets with face yarns of nylon, wool or a combination of the two. 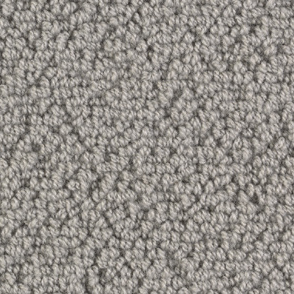 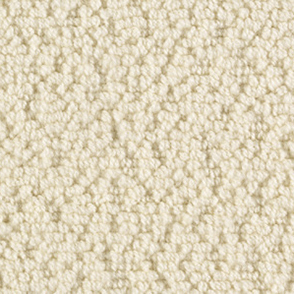 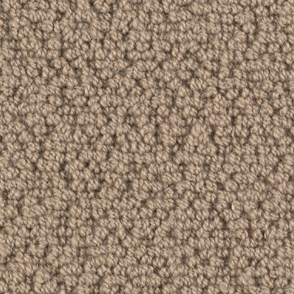 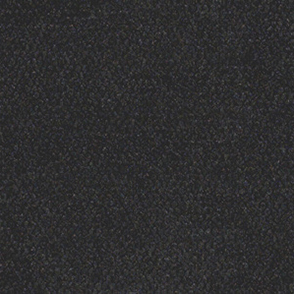 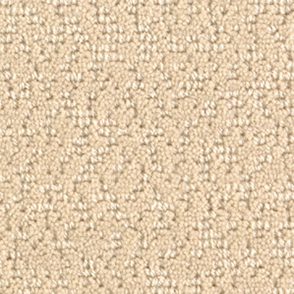 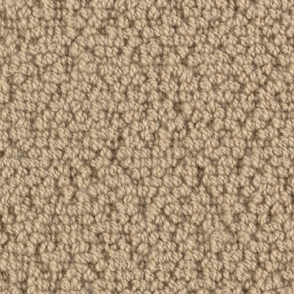 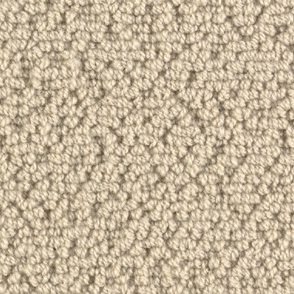 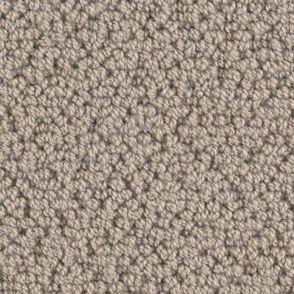 Wool carpets are both flame-resistant and meet JAA requirements for low smoke and toxicity. 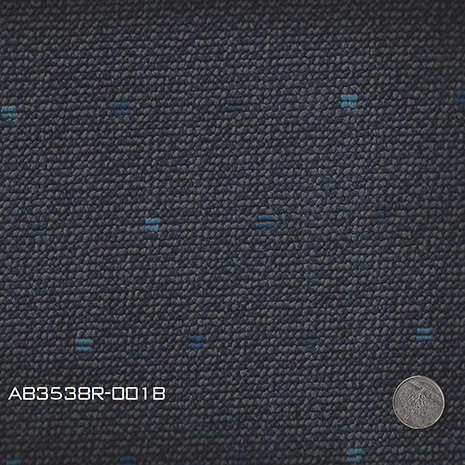 For this reason they are the preferred product for European airlines. 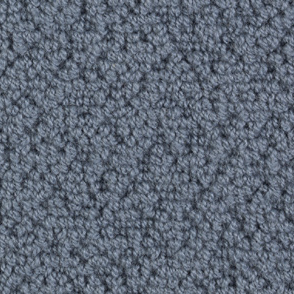 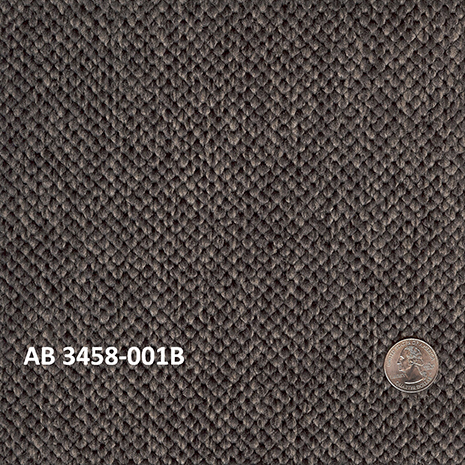 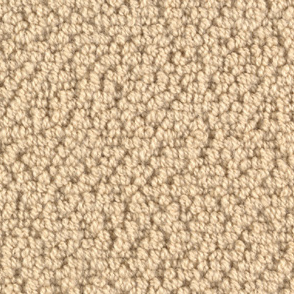 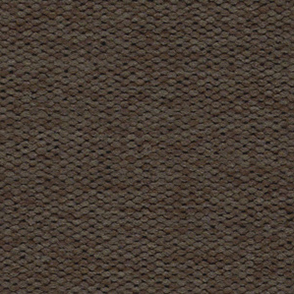 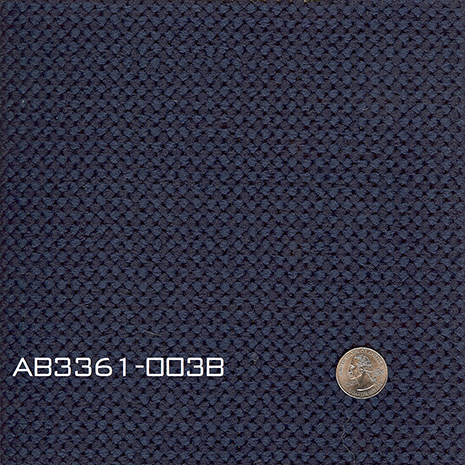 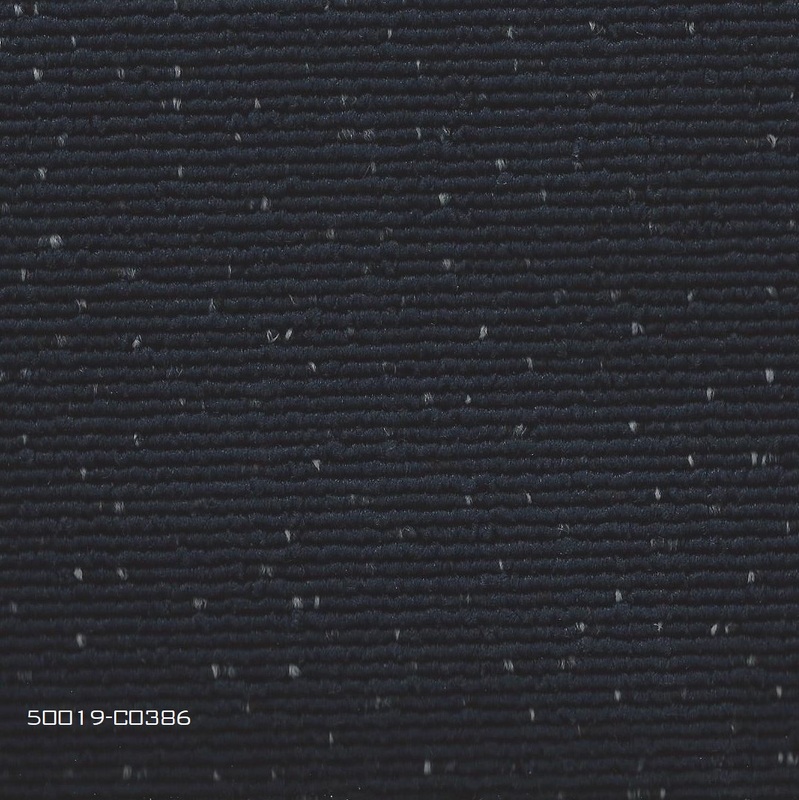 Our nylon carpets are produced using continuous filament yarns that are stain-resistant, durable, and meet the FAA requirements for flame resistance. 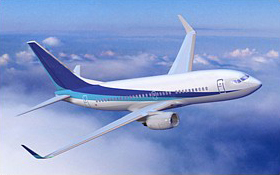 They also comply with Boeing and Airbus specifications for low-smoke emission. 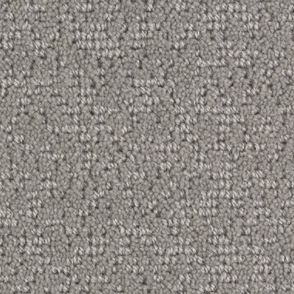 Nylon carpets are more economically priced than wool, and offer the advantage of eliminating the fiber shedding of wool carpets that is inherent in their early life. 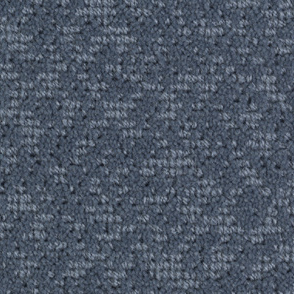 Our state-of-the-art equipment, unique in our industry, allows our clientele to create custom designs that are different than anything found in airline carpeting today. 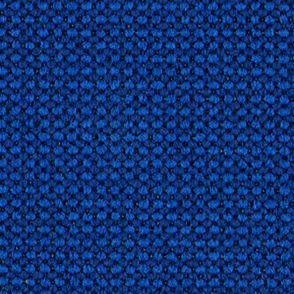 Patterning capabilities are virtually unlimited, allowing a blend of pattern, texture and color that is restricted only by one’s imagination. 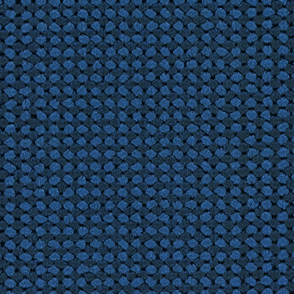 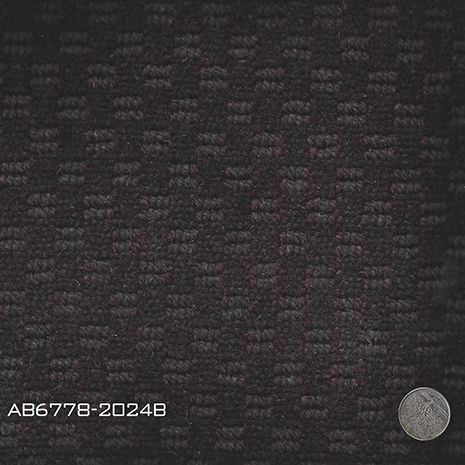 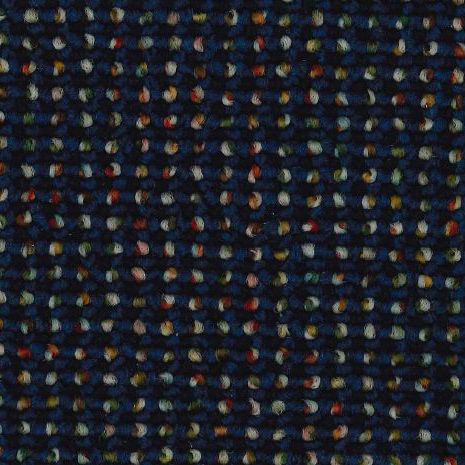 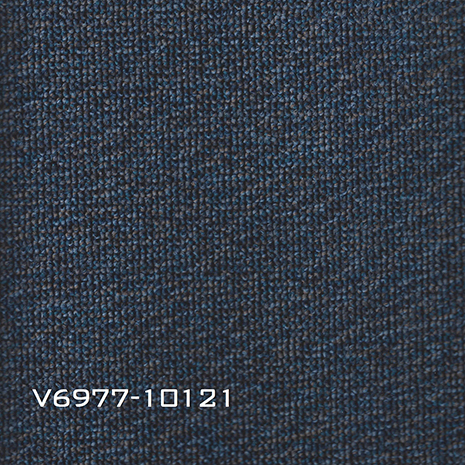 Or, if you prefer, we can duplicate your existing pattern and color. 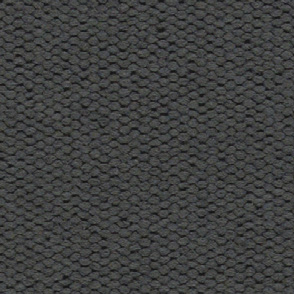 When you need aircraft carpet, contact us. 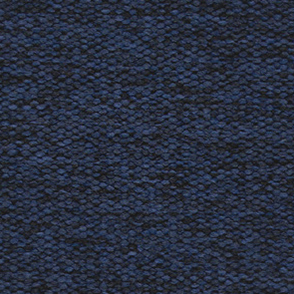 We can provide you with the best in quality, design and service at prices that fit within your budget.